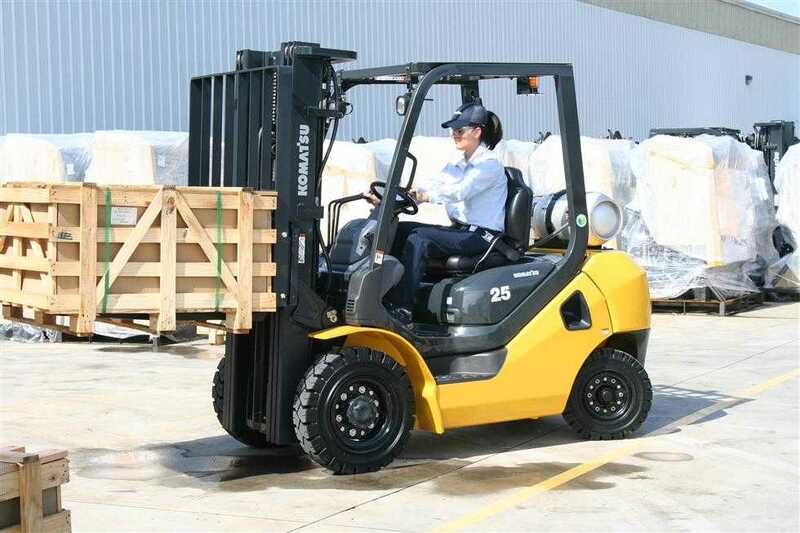 To ensure long and safe forklift life and maximum return on investment we offer manufacturer-approved servicing, maintenance and repairs that leave nothing to chance. Our fully trained mechanics work quickly and accurately, ensuring your forklift is back on the job in the shortest possible time. Our mobile forklift mechanics can carry out the work at your place or in the case of larger jobs, at our fully equipped workshop. We service the entire state of Florida and pride ourselves on diagnosing and repairing forklift issues as quick as possible. Our forklift mechanics are committed to performing the highest quality work, despite cost or difficulty. With a combined 50 years experience, our technicians have seen it all and are prepared to solve any issue with your forklift. With a Mid-Florida Material Handling service plan, you're ensuring your forklift runs optimally and safely for as long as possible. If you find an issue or question about any of our service, or our mechanics, please contact us.